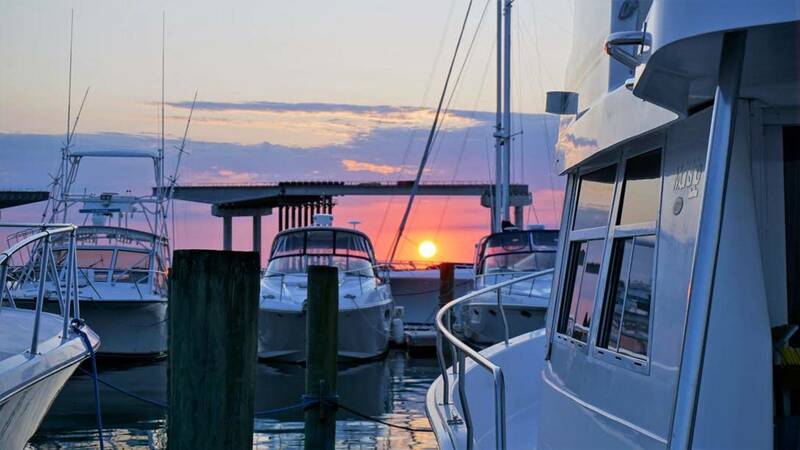 Its been a pleasure working with Steve and Carol. 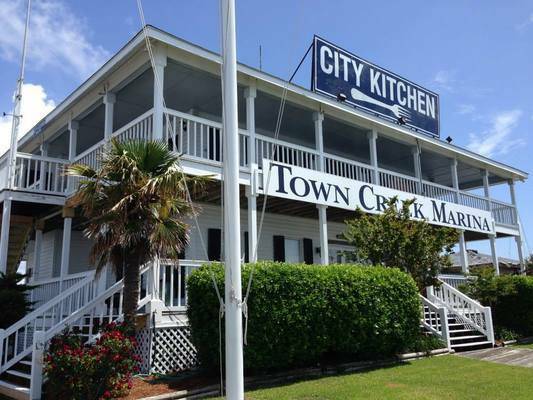 Town Creek marina is a full service marina, fantastic restaurant on the property, just great getaway. 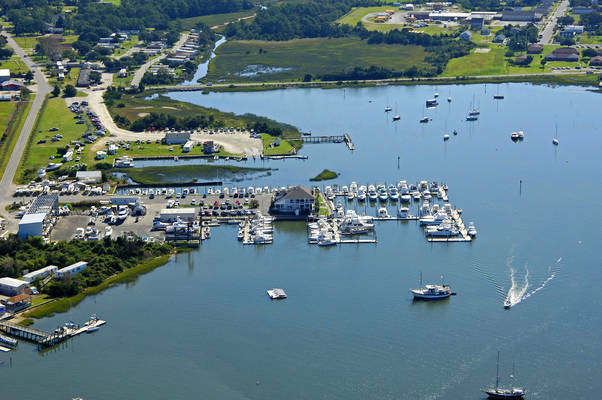 At Town Creek Marina you'll enjoy a full array of yacht and boating services coupled with an atmosphere of relaxation and hospitality. 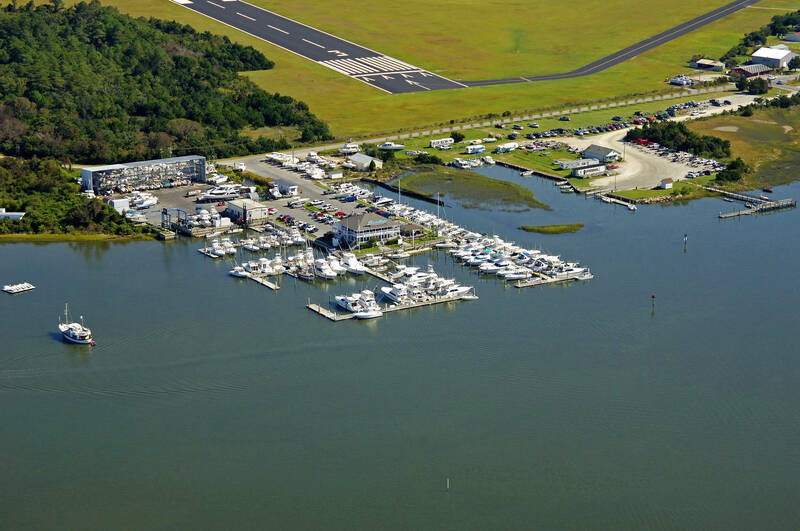 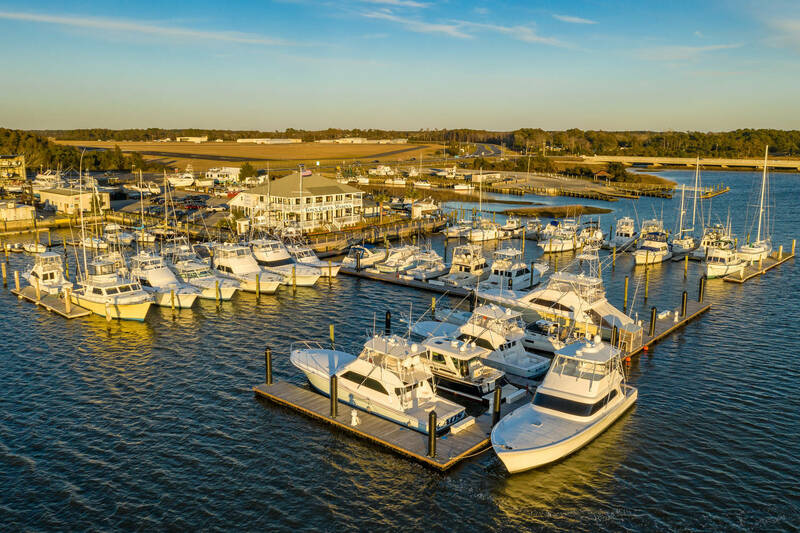 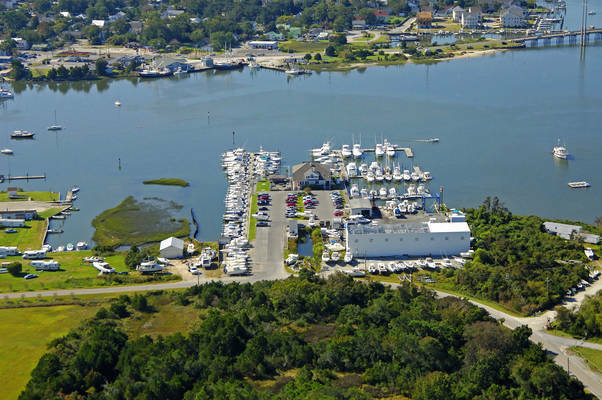 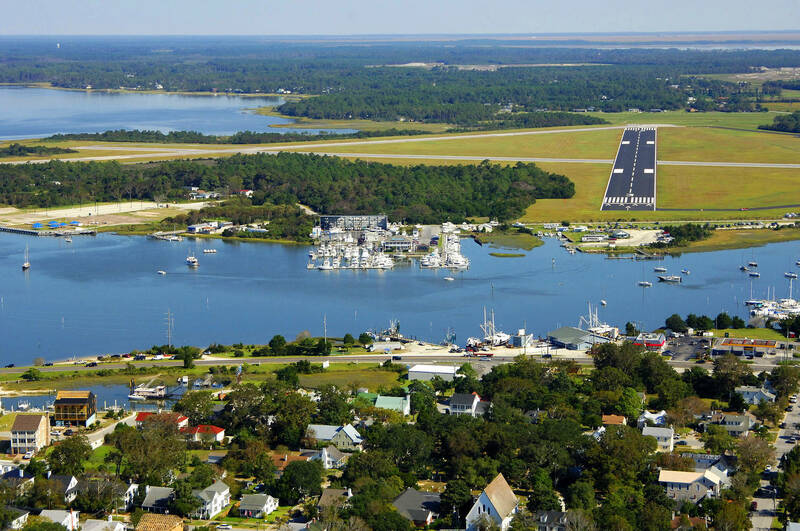 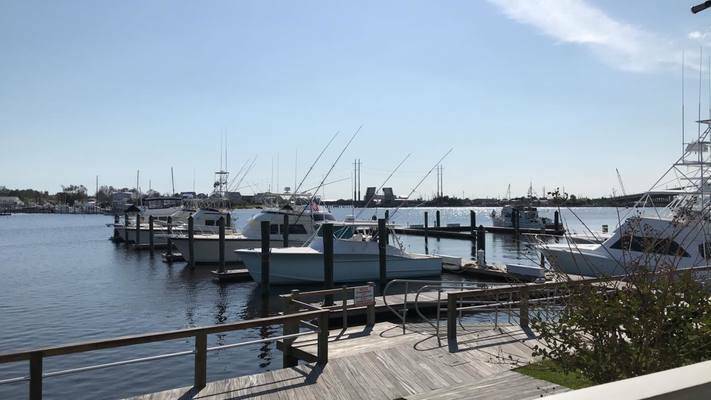 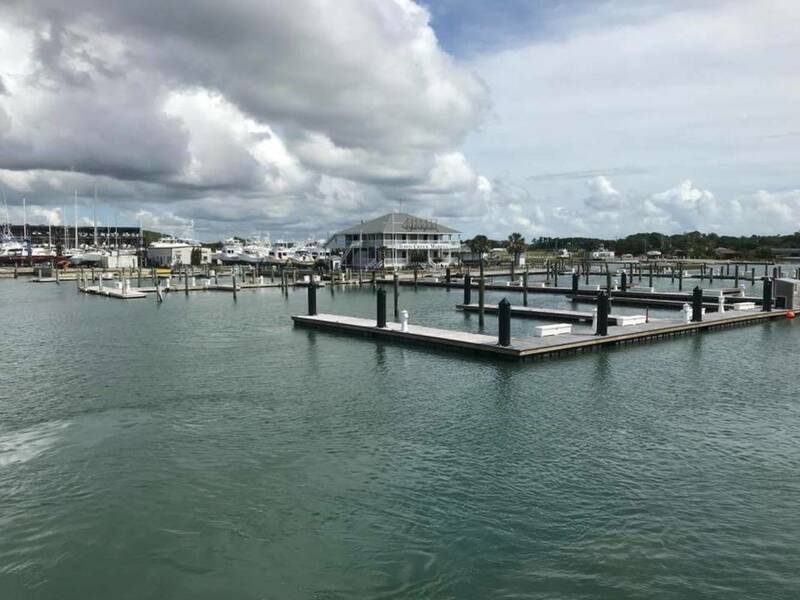 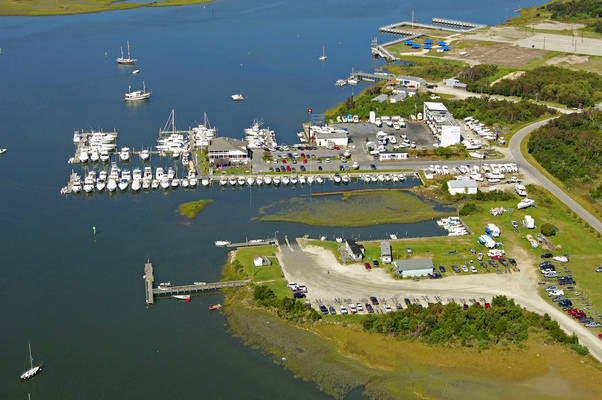 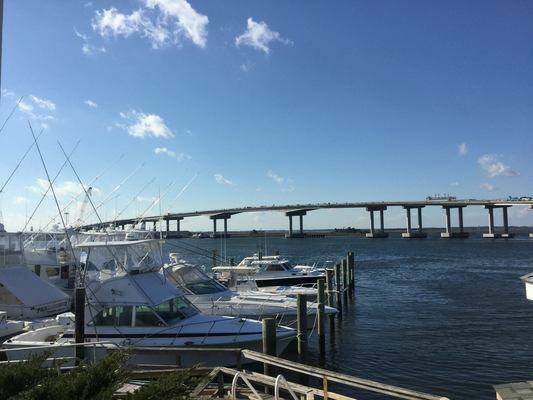 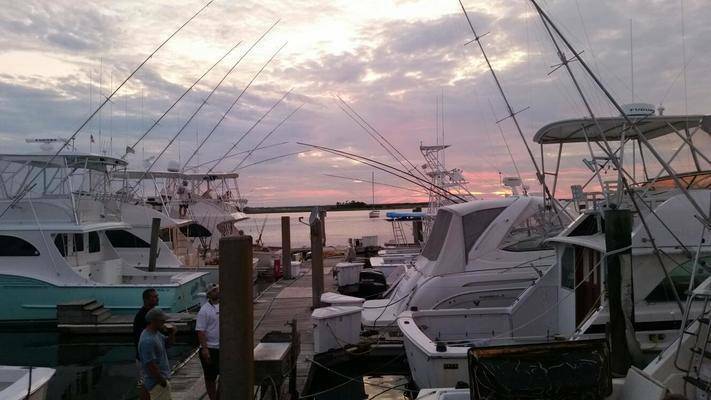 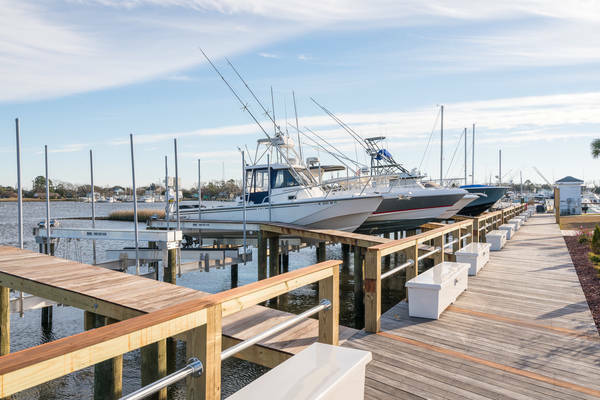 The only full-service marina in Beaufort, North Carolina, Town Creek Marina offers all the amenities fishermen, pleasure boaters and transient visitors expect with a laidback Southern style that welcomes you and puts you immediately at ease. 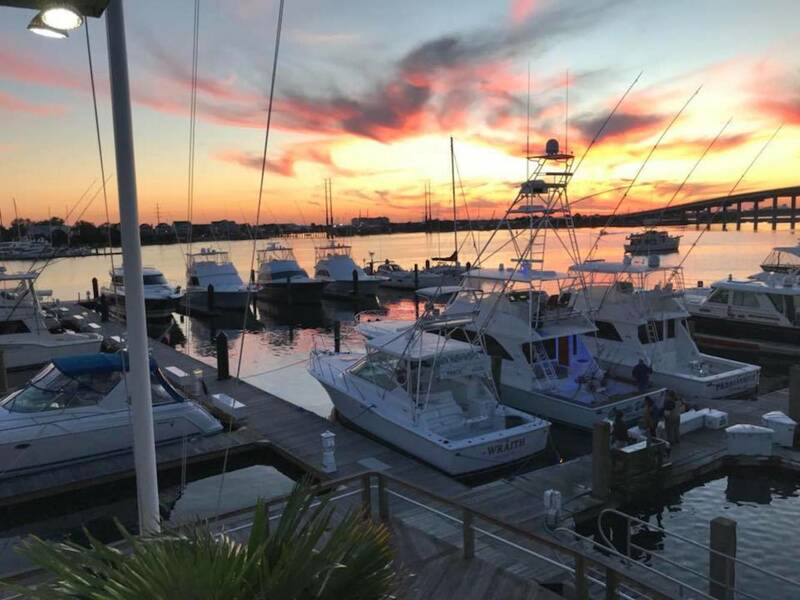 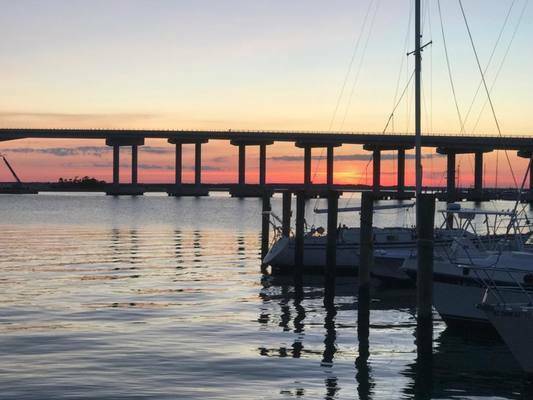 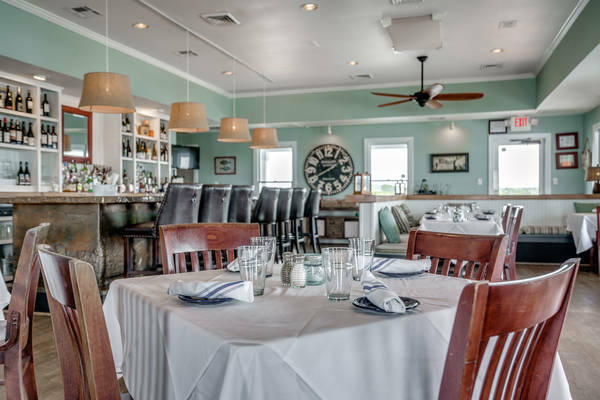 Town Creek Marina offers spectacular sunsets, City Kitchen waterfront restaurant and bar, easy access to town, and the most amenities of any marina in Beaufort! 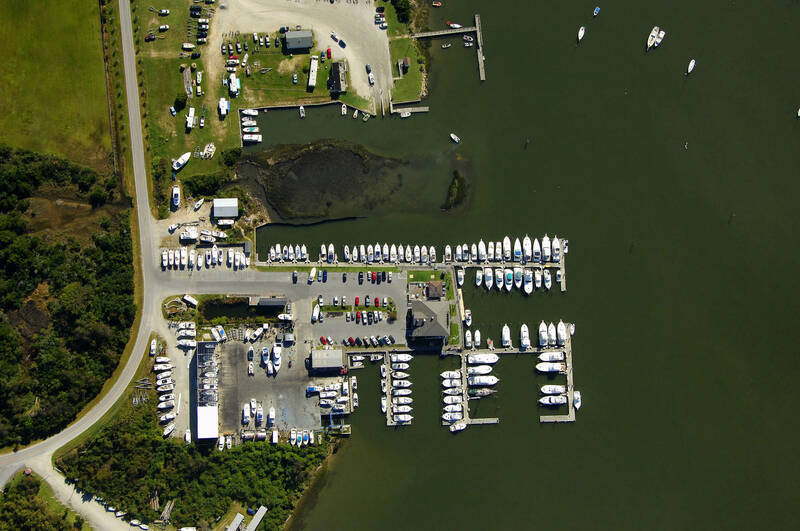 Family owned and operated for more than 20 years, Town Creek Marina offers newly renovated floating docks with full-length finger piers on deep water, a full-service boatyard with 50 ton travel lift, marine parts department, in-slip fueling, pump out, Ship's Store, clean restrooms, laundry, free wifi and a courtesy car. Slips are $2.00/ft/night and the face dock is $2.40/ft/night. 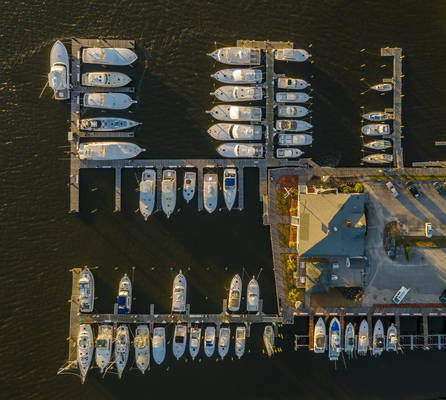 Please notify the dockmaster of any preference when requesting dockage. BoatUS members can receive a discount of $0.10 off fuel & 25% off transient dockage.